Why compromise? With the Leon door version, you don’t have to choose between your heart and your head. It’s a practical family hatchback – but it’s also stylish, precision-engineered and incredibly fun to drive. When you get behind the wheel, you’ll know it’s everything you’ve ever wanted in a car. And now it can be yours from £NIL Advance Payment with Motability. When driving feels this good, you want every bit of the experience to be seamless. Here’s where all the clever features come in – it’s easy to find the best route, your favourite song and the perfect parking space. The Leon is packed with bright ideas to make every journey enjoyable. *Representative you keep calculations are based on the weekly allowance of £61.20 paid by the Department for Work and Pensions to the Motability recipients in receipt of DLA, PIP and AFIP effective from 8 April 2019. Payments are made directly to the customer by the relevant of the benefits agency every four weeks provided the customer remains eligible for the Motability Scheme. This figure may increase in subsequent fiscal years subject to changes made by the relevant benefits agency. 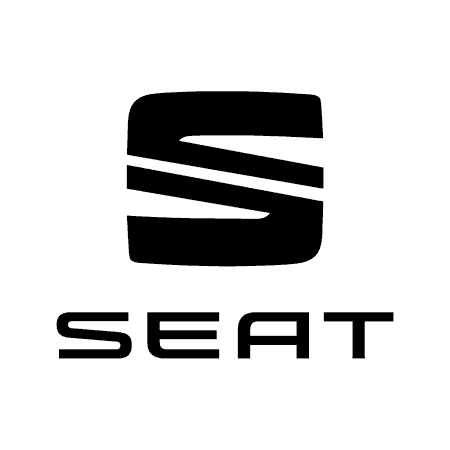 SEAT UK is not responsible for ensuring that customers receive their correct payments from the relevant benefits agency.